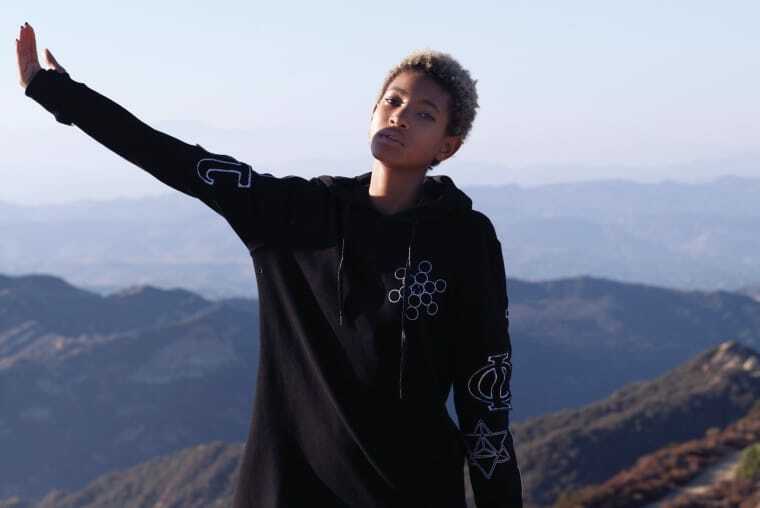 With "Heart," Willow Smith has graced us with two new minutes of heady, celestial meanderings. Over production by Chaotic, the 14 year old floats ideas like, I don't think it's fair that you're on Earth/ And I'm up up here making stars and and galaxies and planets/ Making the life I know the dimensions. Apparently, the song was inspired by the "chaotic" period during which she was for some reason locked out of her SoundCloud profile: "I thought I'd post a little something celebrating the end of the chaotic time whilst I wasn't able to long in this account," she writes in the songs description. The stars, they forget their SoundCloud passwords just like us.